One of the guiding principles of Chuffed.org has always been transparency. Our model is built off 'optional donations' because we wanted to make the costs associated with donating online transparent to donors. 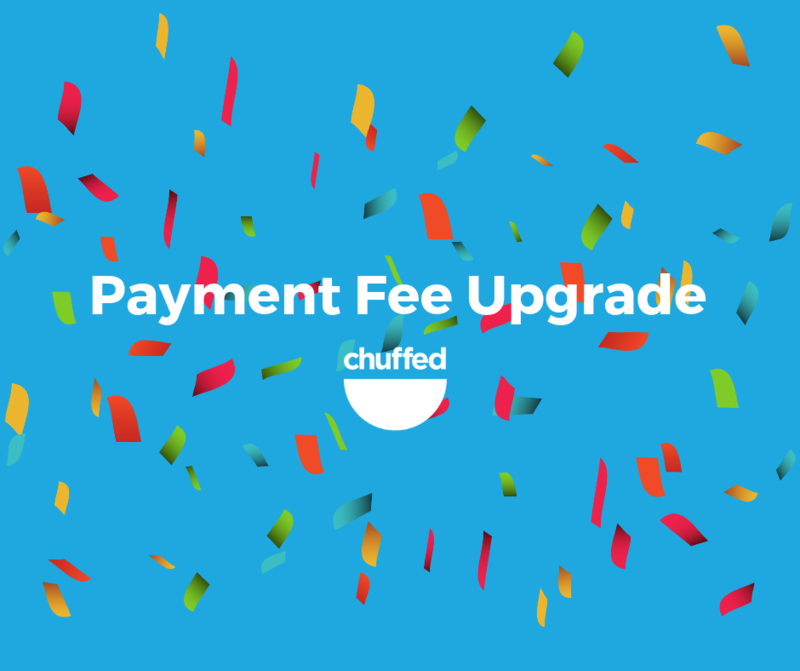 This week, we're releasing a significant change to our payment processing to make the payment processing fees more transparent - and reflective of the differing fees for different payment types. Generally speaking, it's cheaper to process Visa/Mastercards, than it is to process American Express Cards, than it is to process PayPal transactions. Previously, to make the donation flow simpler, we used a weighted-average blending method to charge an average rate. This is no longer possible to do due to regulation changes in Australia and the EU - we think that North America and the rest of the world will follow.